Time for another Four Faves, people! It's hard for me to believe that the last Four Faves post was in January. Frankly, it is not because I don't have any fav things, I think that the reason is more me trying to appear smarter than I really am. 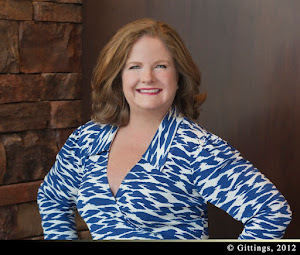 I think that if you read this blog each week that you know that I write about all kinds of things -- serious things like child abuse and opinion things like advice for job seekers, etc. I also really like to write about my favorite things, but it seems so, well, commercial. NOTE: Please know that I do not receive any remuneration from anything I talk about in my posts, except of course, I am paid to work at Community Partners of Dallas. I'm so glad that the board thinks I'm worth a salary. My personal creditors are glad too. Now, on to the Faves! I don't usually start with a TV show -- remember the smart persona I'm attempting to portray -- but damn if I don't still love Bravo's Southern Charm. Cameran and Shep (pictured on the left) are my favorite cast members, but I'd sit in a hot car with any of them -- I really don't like to sit in hot cars. 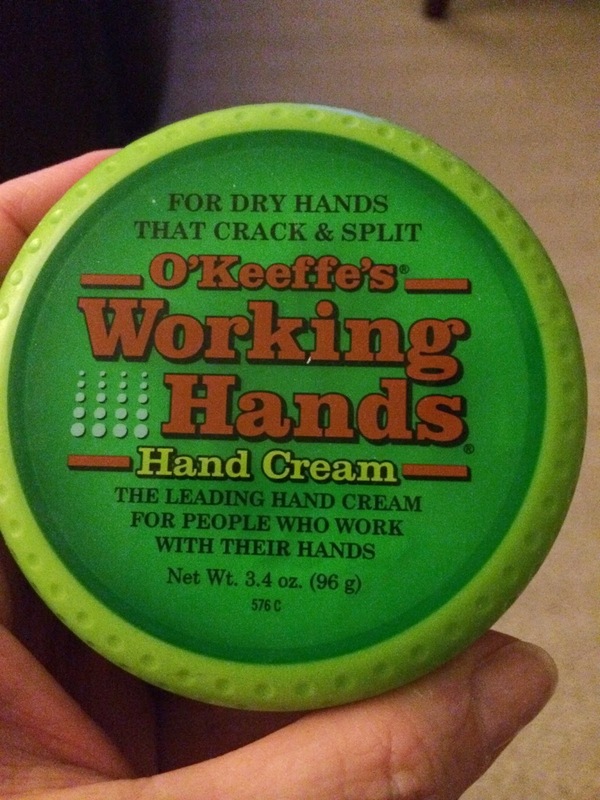 This stuff is great -- O'Keeffe's Working Hands cream. Seems like my hands and cuticles just keep getting drier, so I ordered this from Amazon and I love it. No fragrance -- Joe likes that -- and it isn't too greasy. 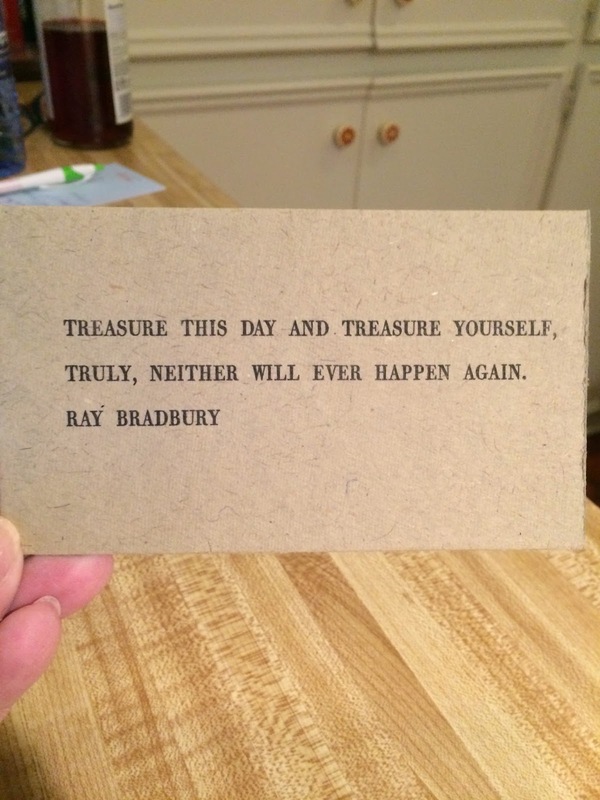 My latest fav thing is something from the queen of fav things -- Oprah. I ordered this for my sister-in-law Lucy and for myself at Christmas. It is a wooden box filled with 365 thoughtful quotes. It was $85: 365 Gathered Truths Box from Cottage Coastal. I try to post some each week on my Instagram and FaceBook. This was today's. I have a new fav cocktail -- a little vodka with Whole Foods Italian Soda in Pomegranate flavor -- delish! I can't get ENOUGH of Southern Charm! What a group of narcissistic beautiful people... Have a great Easter, Paige. Thank you, Katie -- same to you and yours!